Curious about the science behind drug addiction? Wanting to learn how to model this fascinating and convoluted topic to your students in a way that will provide a clearer and deeper understanding? This workshop is designed to provide new insights into the exponentially growing field of neuroscience. Interested and brave educators have been looking for ways to translate the complexities of brain science into tangible teaching and learning experiences for themselves and their students. 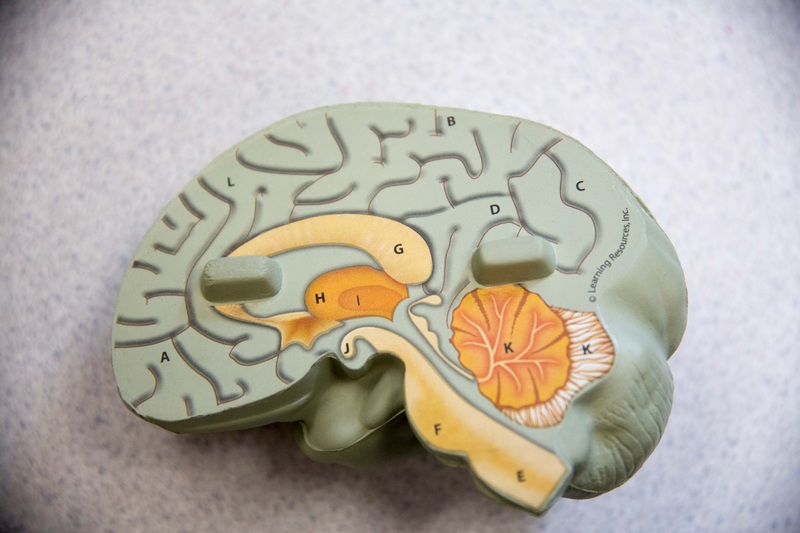 For many educators, the challenge has been how to build an understanding of the molecular world of the brain beyond the usage of multisyllabic words and perplexing diagrams. During this workshop, you will learn how to model the molecular mechanisms of nerve cell communication, how the action potential (AP) is generated, and how drug molecules, such as cocaine, THC in marijuana, nicotine and various animal toxins, disrupt normal AP propagation. The workshop will employ a newly created neurosynapse kit, which has been developed as a representational tool to aid in the visualization of drug addiction at the molecular level. Participants will experience engaging activities that will deepen their own understanding as well as see how it can do the same for their students. All interested brains welcome!